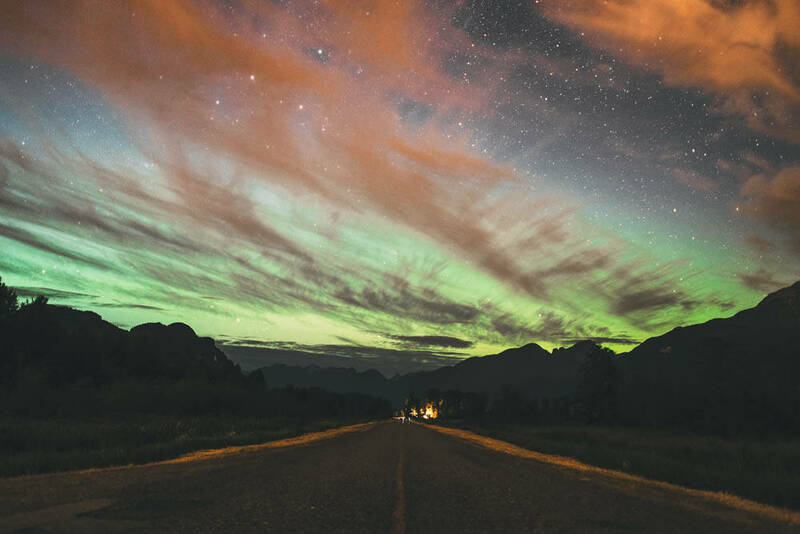 As forecasted, the Northern Lights made an exceptionally powerful appearance over North America on Tuesday morning, reaching as far south as Kansas. 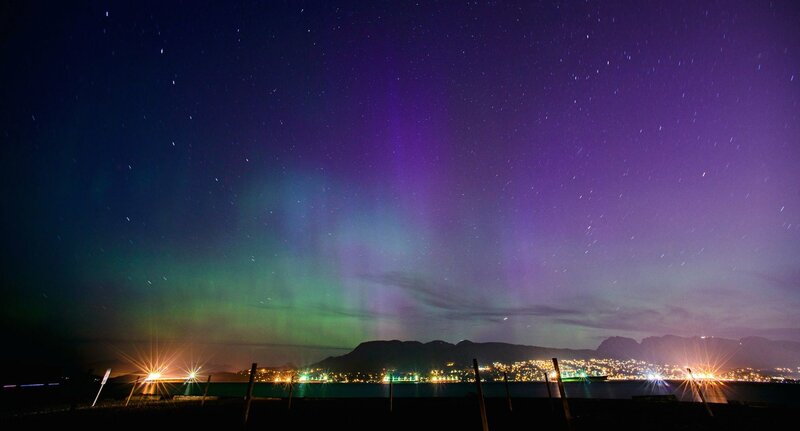 A number of skywatchers in the Metro Vancouver region stayed up overnight to watch the stunningly bright phenomenon, which was visible to the naked eye due to clear skies. The display of lights, also called the Aurora Borealis, were fuelled by the merger of three coronal mass ejections from the sun’s surface over the last few days. 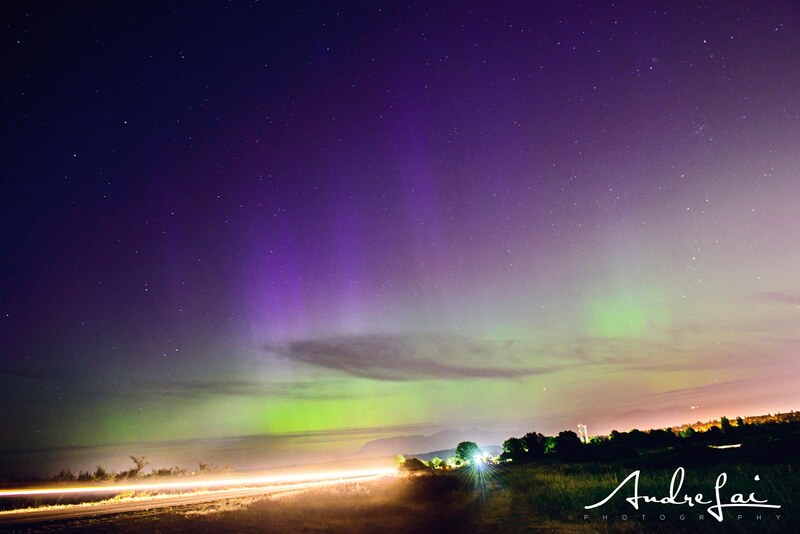 The solar particles arrived last night and interacted with the Earth’s atmosphere to create the stunning light show. Last night’s Northern Lights were deemed by NOAA as a G4 Strong Electromagnetic Storm, a storm strength that occurs about 100 times per solar cycle or 11 years. 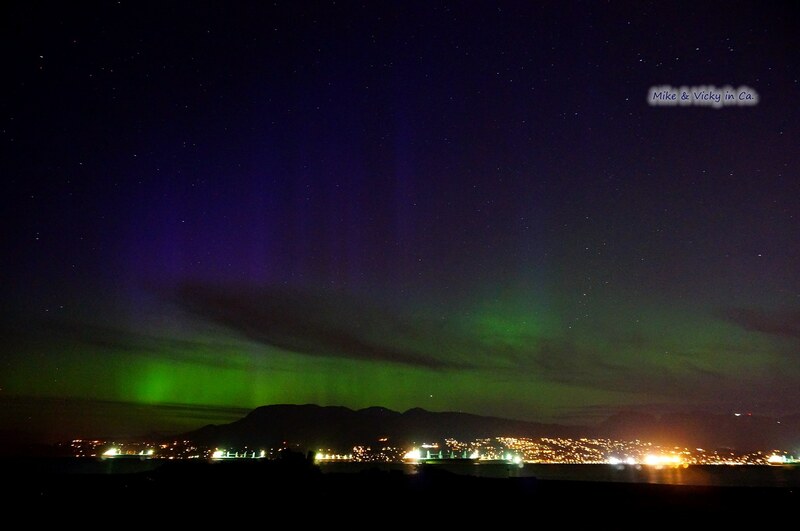 Here are photos of Northern Lights taken from popular skywatching sites across Metro Vancouver, including Spanish Banks, Iona Beach and Pitt Meadows. The lights were even seen from apartments in downtown Vancouver.